OKEMOS - On Tuesday, May 7, voters in the Okemos School District will be asked to vote yes or no on the Okemos Bonding Proposal appearing on the ballot. Find out what the proposal means for the school district and to voters. 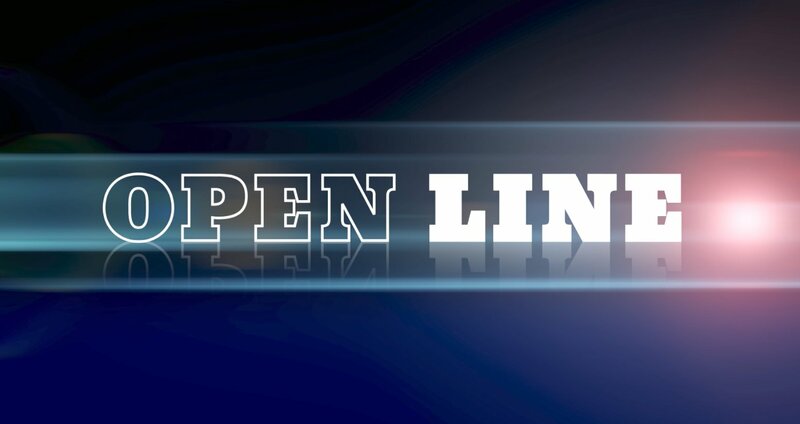 Voice your opinions and ask your questions by joining the conversation LIVE during the next episode of Open Line. WATCH LIVE on Comcast Channel 21 in East Lansing, Haslett and Okemos, HOMTV Facebook Live (www.facebook.com/HOMTV) or www.homtv.net. 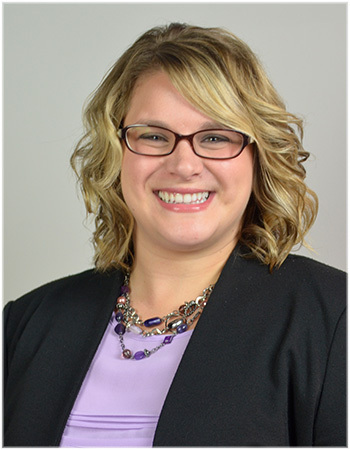 Open Line: Higher Education in Michigan, At What Cost?